The EU project EnDigiCom is cofunded by ERASMUS+ KA 2 Vocational Training Strategic Partnership (2017-1-AT01-KA202-034999) of the European Union which focuses on the improvement of digital skills within companies, mostly small medium enterprises (SMEs). 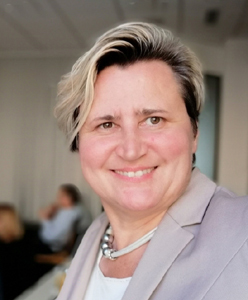 Natascha Ljubic is giving input to the EU Project, as a Social Media expert, with expertise in corporate business consulting, Social Media Strategy development, as well as, staff teaching and training. As the business head of the WDS7 Social Media Agency, she brings 14 years of social media expertise to the project success. The project aims to further develop digital competencies (and Social Media competencies) and the professional use of social media tools in SMEs. This increases the employability of the workforce for the future. Our main partner and project organizer is EWS Vienna. Other project partners of the EnDigiCom are from France, Germany (article on social media and our project), Belgium and Slovenia who have accomplished international EU projects. 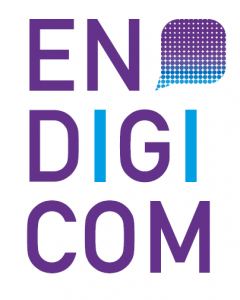 EnDigiCom has a 2-year project duration from Oct. 2017 to Sept. 2019.